Sharp Vaginal Pain during Early Pregnancy : How To Deal With It? What can you do when discomfort includes sharp pain in the vaginal during early pregnancy? This is a dilemma shared by many expecting moms. Looking at the possible causes and ​remedies​​​ can be quite beneficial, especially if you are not aware of what to expect during those first few weeks or even if this pregnancy is "different" than your last one. Why Is My Baby Suddenly Refusing Their Bottle? 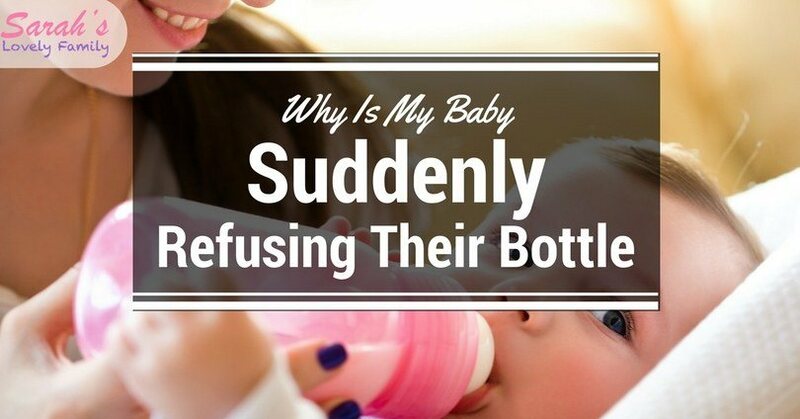 Your child suddenly refusing their bottle can result in a great deal of worry for new parents, especially when your child can't yet tell you why. Although there's no one single answer to this problem, a variety of solutions available are fairly simple in nature. Pregnancy is one of the most fulfilling experiences an aspiring mother will go through. Through you will be experiencing pain, you will also learn to love and prepare for the next years to come. When you're close to the delivery date, there are different ways to give birth. While you'll be able to go to the hospital, you can also give birth from the comforts of your home. Water birth is a popular and common way to give birth, but what are it’s pros and cons? In this article, we show you everything you need to know about water birth, as well as the water birth pros and cons for better understanding. It’s a situation parents of infants know all too well. You and your little one have had a big, exciting day, and now it’s time to sleep. You’re certainly all but ready to pass out for a few days. The only problem is that your child just keeps waking up, even though she should be out like a light. 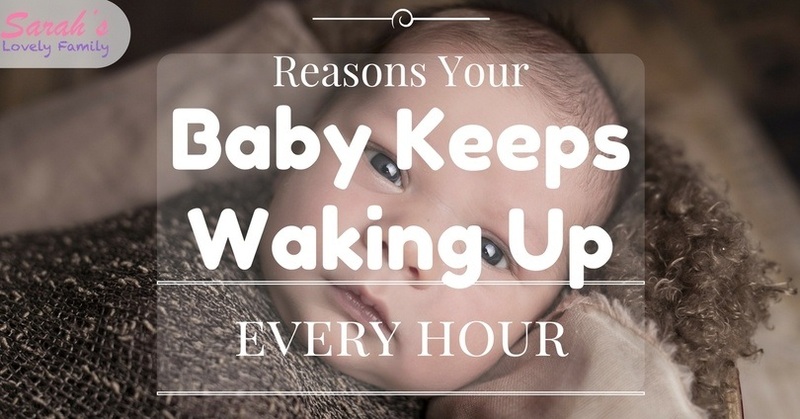 Why is your baby waking up every hour? Is it no big deal, something to be concerned about? Will she (or you) ever sleep through the night again? Taking care of your baby can be a full-time job, especially when your little darling doesn’t let you get any sleep. There’s no one specific reason your baby is waking up so frequently, but there are a few common factors I’ve found that affect the sleep patterns of babies.